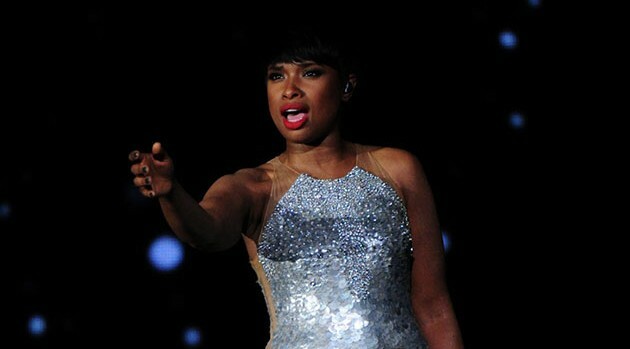 Jennifer Hudson is preparing a performance for Pope Francis, who is scheduled to visit New York City later this month. Tickets for the event were distributed through the archdiocese’s parishes — visit ArchNY.org for more information. Pope Francis will be traveling along the East Coast during his first trip to the United States from September 22 to September 27.